The Masdar Institute of Science and Technology is an independent, research-driven, graduate-level university focused on advanced energy and sustainable technologies. One of NAHC's international partnerships is with Places for People U.K.(PfP) a not for profit organisation who's products & services are socially & commercially driven. 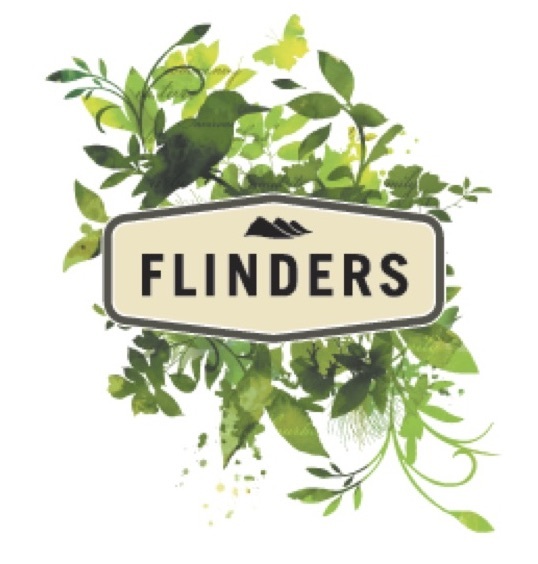 Flinders the creation of an integrated township that nurtures a happy community, sustains a healthy environment and celebrates its natural setting and heritage.